... so I had a bit of a scout around t'internet. and you can see Mum Panel's finalist announcement on the Social Buzz Live Blog (scroll down to 3:37). But why am I telling you this? I'm telling you this because I was honoured to be involved in the #dosomethingyummy campaign that has earned Mum Panel their nomination. Back in February of this year I played a major role assisting with "connecting bloggers". Working with Mum Panel, I coordinated a month-long creative writing programme that raised awareness for CLIC Sargent and their Yummy Mummy week. I was hugely proud to be a part of this because CLIC Sargent (then the Malcolm Sargent Fund) supported my family when my daughter was diagnosed with Neuroblastoma at Pendlebury Children's Hospital in 1992. But it wasn't just me. EIGHTY bloggers took part and they produced a total of 152 blog posts. 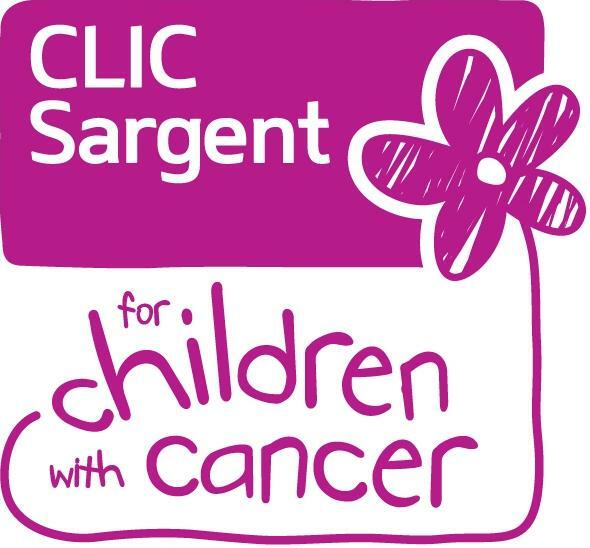 As a collective we created a month-long buzz on social media that meant awareness of childhood cancer was heightened and the good work that CLIC Sargent do was talked about. 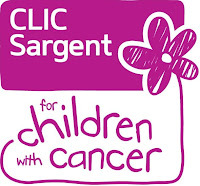 CLIC Sargent became the second most talked about 'brand" amongst parent bloggers for the month of February 2012 and the ninth most talked about 'brand' for March 2012 (source: Tots100 Brand Index February and March 2012). And if that's what wins awards then I'm proud to be a part of it. Well done Mum Panel!